Creating a store is easy & simple in our latest Aptoide V8 App! Press the "Install Aptoide" button and your download will start shortly. When the download finishes you can press the "download complete" notification to launch Aptoide installation. You might have to allow untrusted sources installations if you haven't done this before. 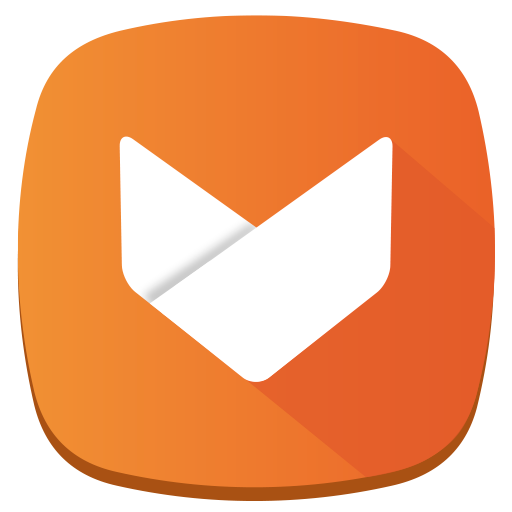 Open the Aptoide App on your device and you'll be on Aptoide Home View, now just open the drawer menu by clicking on the icon and select the option "My Account". On the login view press the button "Sign up" and you'll see the sign up fields, where you can insert your email and password. On this screen you can take a picture from your camera or select one that already exists on your gallery, this step is optional. The username is the name other Aptoide users will see when you comment, share or like anything on Aptoide, choose wisely! Press continue, and you'll be landed on the store creation view. Photo: you can take a photo to showoff your store or simply select one from your gallery. Store Name: the name of your store is very important, choose it wisely because it cannot be changed. You can now start to upload your favourite apps! I have a problem with aptoide uploader. This app crash evry time ..
<a href=http://www.technoblink.com/games/aptoide-apk-3-1/> Aptoide</a> Download Speed very Fast and It is recently released and has attained about 100 million downloads that are very Fast Time. In this article provided complete details about this download <a href=http://www.technoblink.com/games/aptoide-apk-3-1/ > Aptoide </a> and install <a href=http://www.technoblink.com/games/aptoide-apk-3-1/> Aptoide</a> Apk for Android Devices.